Revealed: Bigg Boss 10 Contestants! Photos and Biographies of the 13 Shortlisted Participants! Bigg Boss 10 was under speculation since it declared that it was open for ‘aam aadmi’. With the show beginning next weekend, they have finally revealed a list of 10 short-listed contestants. Let us take a look at these future trouble-makers! 27 year old Feroz is an adrenaline junkie and loves adventures. 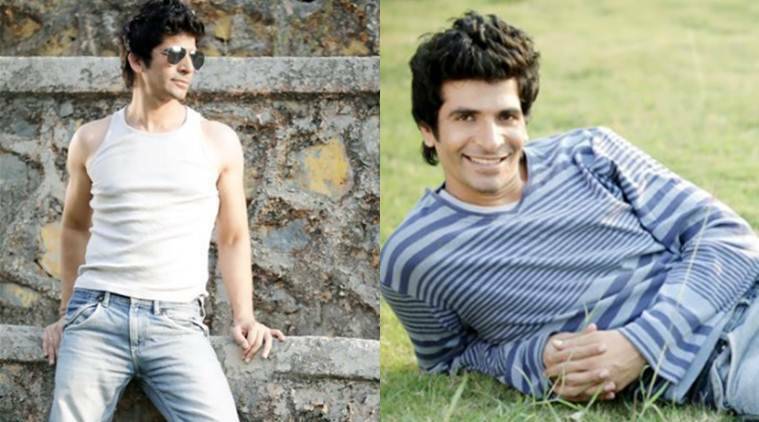 He loves river rafting, bungee jumping and cycling and is an actor/ singer by profession. Will his looks win over the ladies of the house or are we looking at another prankster? Mumbai chi Mulgi Kajol Tyagi is the youngest contestant of this lot. She is a YouTuber and has a massive following her page. A rebel and an emotional fool, she promises a lot of drama! An actor and singer, this 24 year old is not new to the TV screens. He is sure to provide entertainment and also handle the other contestants with care! Ruchika is a self proclaimed queen, who is all geared up to challenge the rest of the commoners and will also take on the celebrities in the house. This 39 year old has a YouTube channel where she posts her selfies and videos! This 29 year old is a gym enthusiast and enjoys playing Kabaddi and wrestling. Hailing from Noida he says he is a farmer and owns a Dairy! 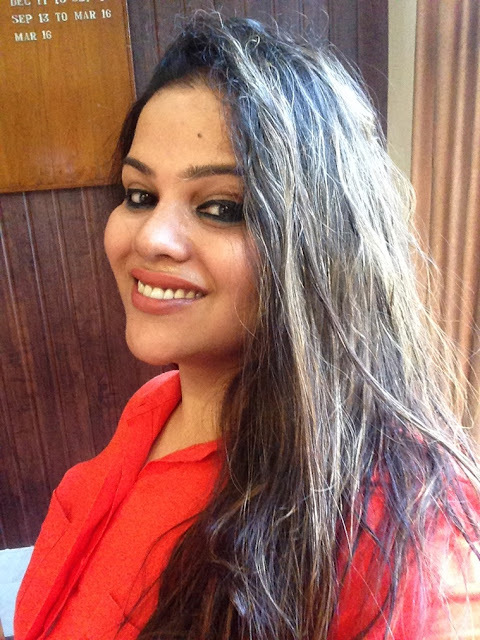 An RJ with Red FM in Pune, Mandira aka Mandy loves road trips and house parties. Guess it is going to be one hell of a party at big boss! 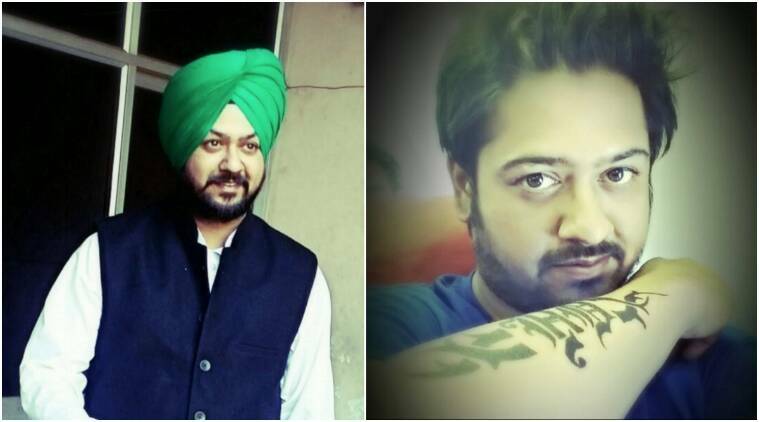 30 year old businessman from Ludhiana, Dev loves his bhangra. He is said to be an extrovert so we can definitely expect him to be in the midst of all the action! This 32 year old marketing recruiter loves badminton and travelling. Unbelievably, she is a mother and prides herself to be a modern mom. A real estate businessman from Jaipur, Manu loves mimicry. He is a old-school romantic and specialises in smooth talking with the ladies! She hates people who lie and anyone who touches her things without taking permission. 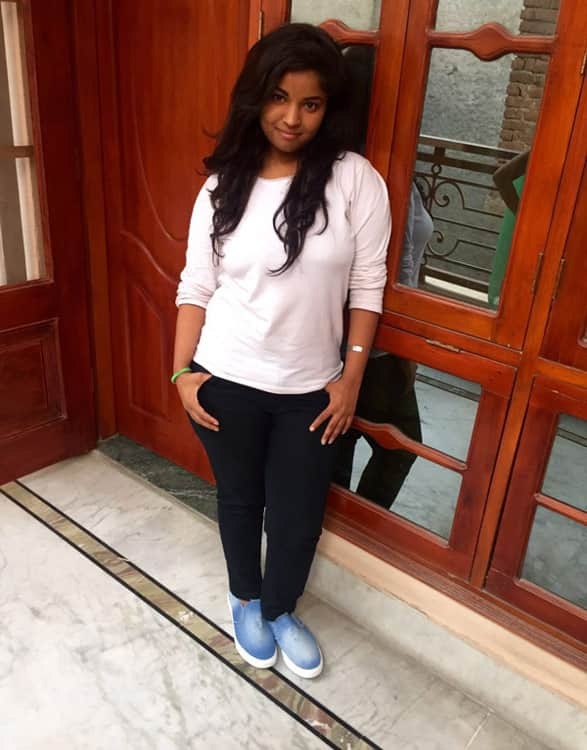 Lokesh Kumari is a 25 year Delhi kudi and loves to dance and sing! 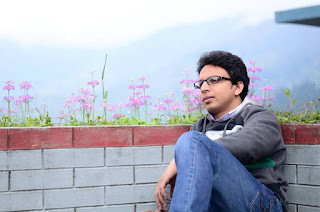 This Kashmir ki kali currently works at Google in Delhi. 23 year old Nitibha loves reading, dancing, singing and swimming! 26 year old Navin is a teacher by profession. He teaches UPSC aspirants in Delhi and loves listening to music. A writer, sports enthusiast and an actor, this multitalented boy hails from Haryana and lives in Mumbai. These short-listed contestants will have to go through a final competition to enter the Bigg Boss house. Let us hope for the best and let the drama unveil! Get to Know All the Previous Bigg Boss Winners and Where They Are Now! Indian Reality Shows: Love Them or Hate Them But You Just Can’t Ignore Them!